Net South Asia, Morgan Stanley are delighted to host this very exciting fireside chat. We have brought together three very high profile speakers for the first time to what promises to be a thought provoking, educational and informative session. Ashanti Omkar, BBC Asian Network presenter, will moderate a fireside discussion with Ambassador Dinesh Patnaik, Indian Deputy High Commissioner and Arun Kohli, EMEA COO. Ambassador Mr. Dinesh K. Patnaik is a career diplomat of the Indian Foreign Service with experience of over 25 years in a variety of interesting and challenging assignments. He is an IIM-Kolkata alumni, and have a Master’s degree in Advanced International Studies from the University of Vienna. Mr Patnaik has served at various positions in Indian Embassy and ministry of External Affairs. Ashanti Omkar comes from the corporate tech world and transitioned to media 15 years ago. She is now one of the key presenters at the BBC Asian Network. She is a part of the prestigious London Critics’ Circle, has served as Indian cinema and Bollywood editor for Cineworld cinemas, and created history with her BBC Asian Network radio show. Arun Kohli is Chief Operating Officer for EMEA and is responsible for developing and implementing business strategy and overseeing the business operations of the region. He has served on the Boards of Morgan Stanley Asia Limited and Morgan Stanley Asia International Limited, and as the co-chair of Asia Pacific Franchise Committee. 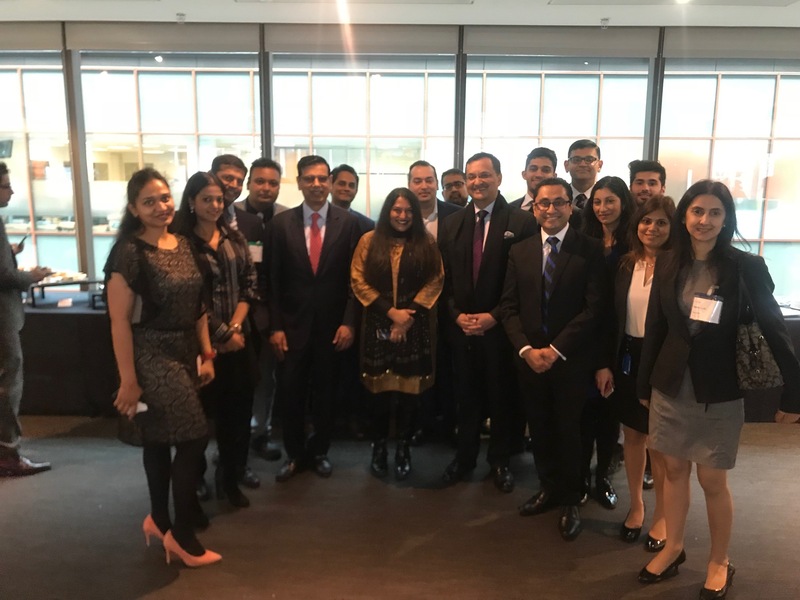 The India-UK Young Professional Network (IYPN) is a UK-based non-profit membership network created under the auspices of the High Commission of India to the UK to bring together dynamic professionals of Indian diaspora in the country. 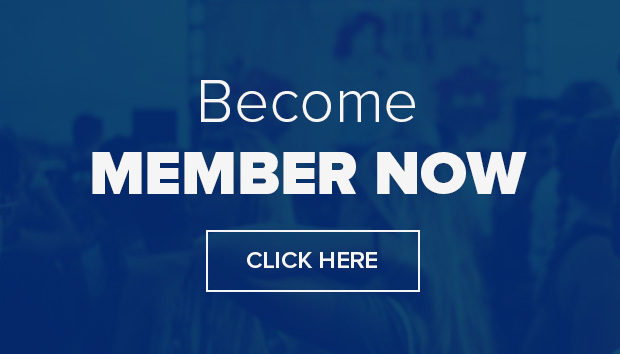 We aim to create a community that can Connect, Engage and Impact the diaspora through social events, lectures, panel discussions, seminars, trainings and cultural events.